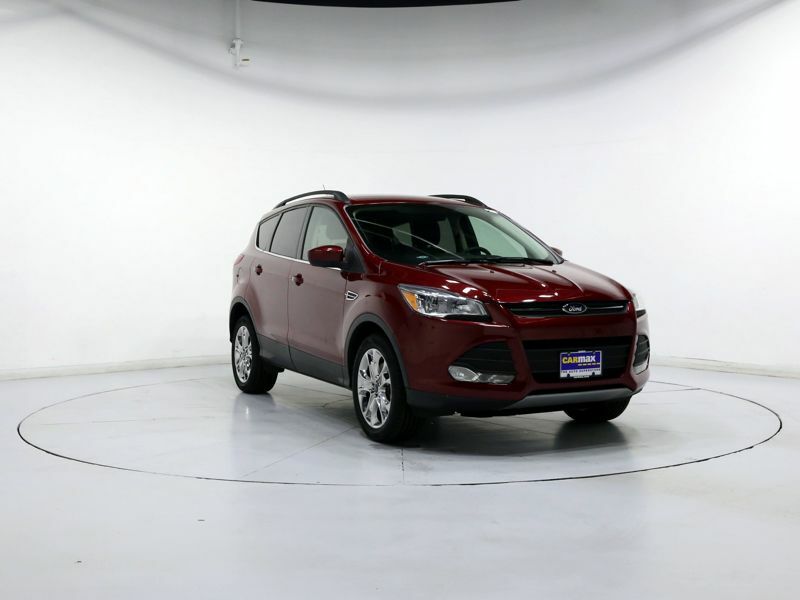 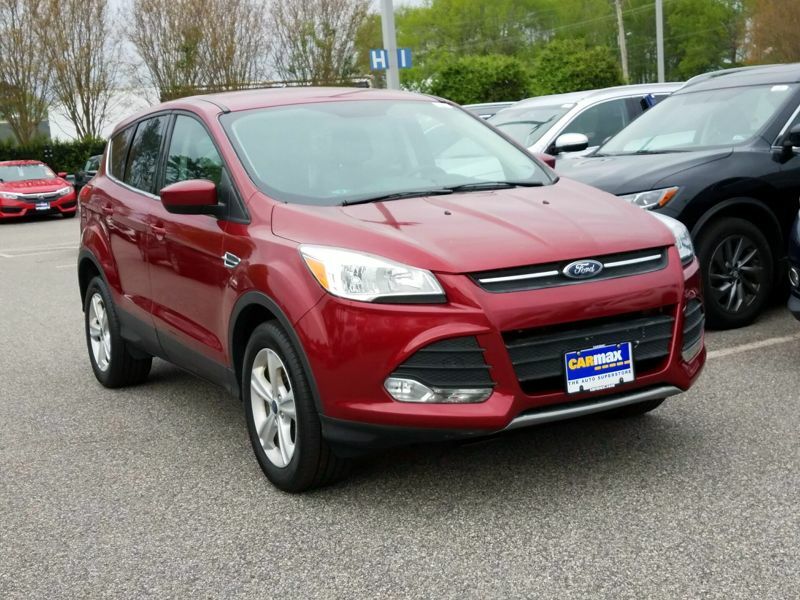 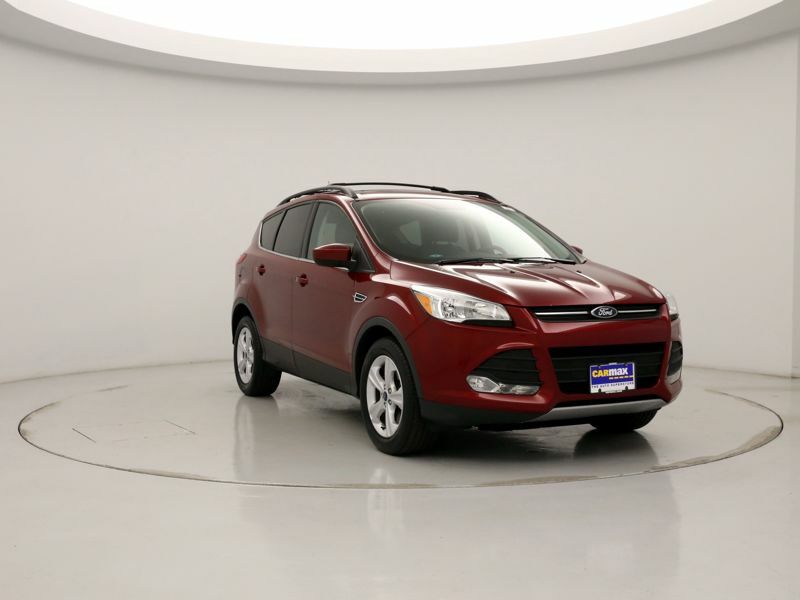 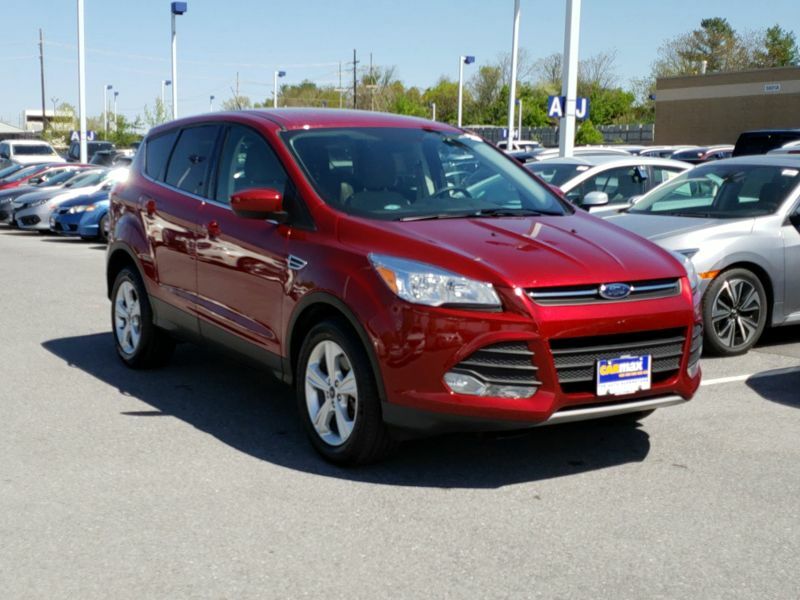  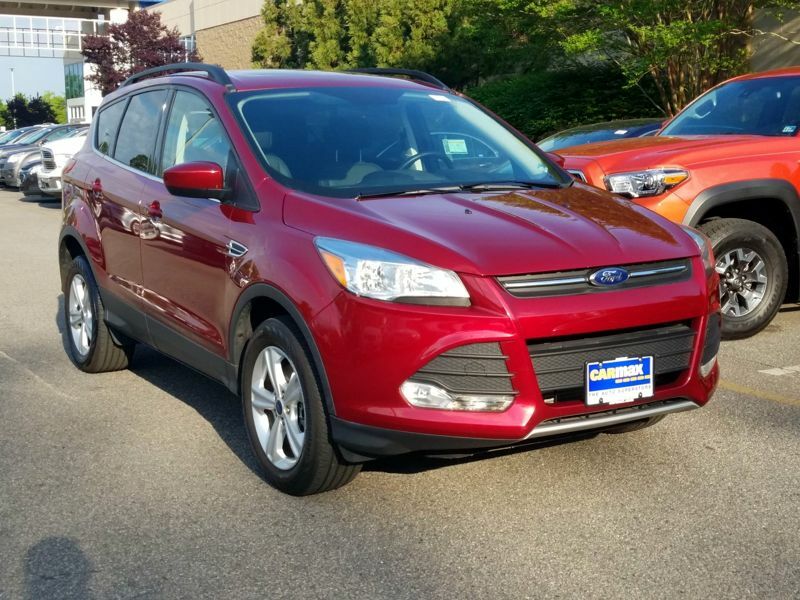 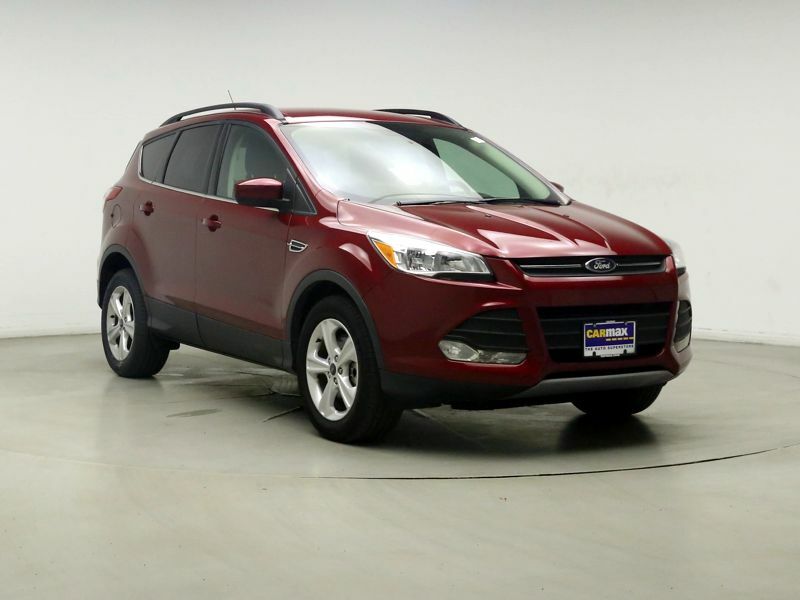 Ford Escape SE 2016 Red Ext. 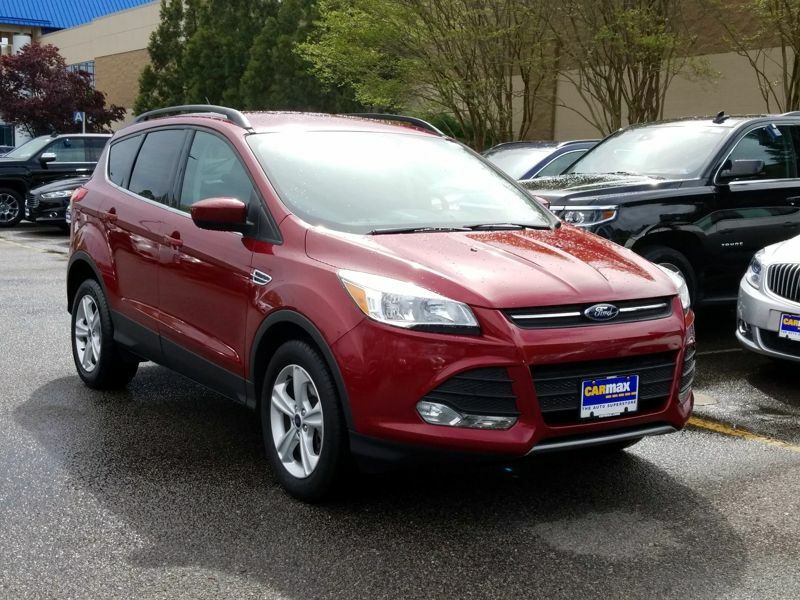 Transmission: Automatic Color:Red Interior Color: Gray Average Vehicle Review: (4.476 reviews) Good vehicle for the price. 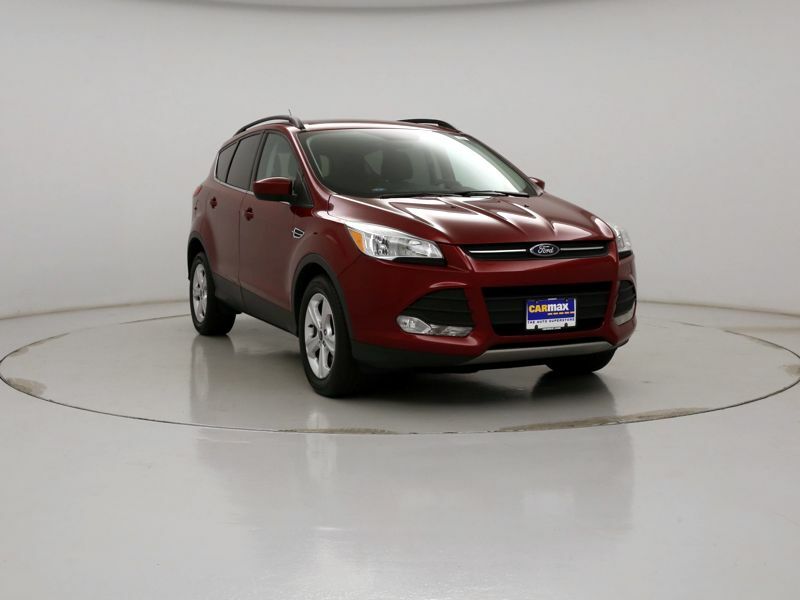 Stylish and Sporty.